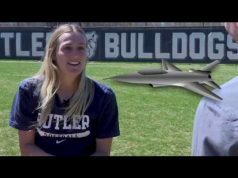 This weeks episode of The Bark, we did an athlete profile piece on Butler women’s lacrosse player Ashley Lizzi. 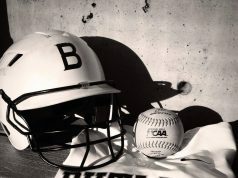 Ashley gives us some insight on what it means to her to be apart of a program like the Butler women’s lacrosse team and what made her fall in love with the sport. 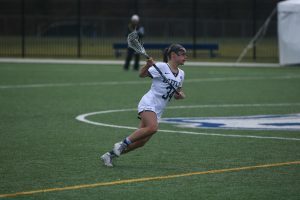 Ashley Lizzi: “I started picking up lacrosse when I was a freshman in high school one of my friends asked me to play, and it was supposed to keep us in shape for soccer season and I ended up falling in love with it my freshman year of high school”.